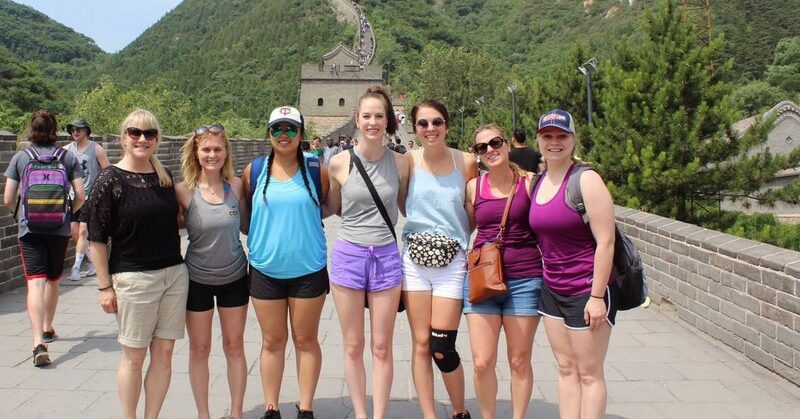 The CALL Center connects students, faculty and the community in their common interests of learning and serving through three primary programs: service-learning, studying abroad, and leadership programming. 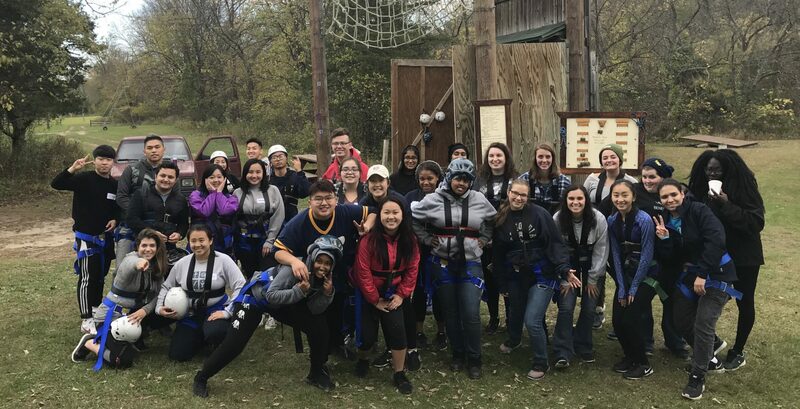 We provide students gateway experiences to foster a lifelong commitment of service and global engagement and to help students discern their life’s vocation through a variety of powerful experiential learning experiences. Join CSP student leaders for a life-changing experience – glance inside to learn more! Learn how to make study abroad a possibility for you! Find out more about our comprehensive leadership development program! Get involved and serve in your local community!